Freeze dried organic kale powder. Common uses: Camping food, backpacking food, healthy snacks, and quick-and-easy cooking at home. Our organic kale powder is great for smoothies, adding into a side dish, salad, dip, pasta dishes, and casseroles. A popular gift item: Use our multiple-address and gift-messaging features to send freeze dried organic kale powder and other dried vegetables to friends and family. I just made my version of a V-8 drink using this powder. It was very delicious. All of my ingredients came from North Bay Trading. These ingredients and the packaging are top notch. 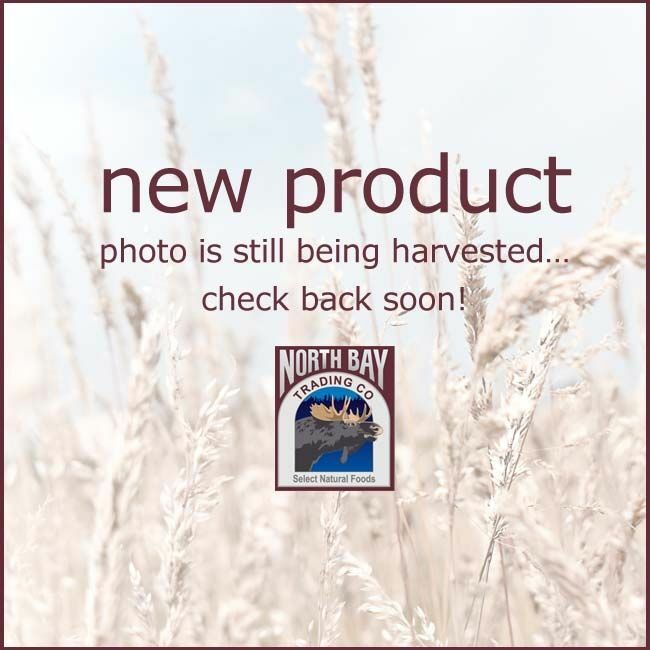 I'm very picky about my food and will be taking the dried organic products from North Bay Trading on my 3 week vacation so I don't have to eat out. Better nutrition on the road and hiking trail. Thank You! Great addition to any smoothie! Yield — 1 oz equals about a 1/2 cup dry with less than 4% moisture content. Rehydration Ratio — 1 lb of freeze dried organic kale powder, once rehydrated, equals approximately 10.4 lbs of fresh prepared kale.